The ring road was constructed in the 19th Century to replace the city wall. The city wall was built in the middle ages and restored in the two Turkish sieges in the 16th and 17th centuries. In the 19th Century the suburbs outside of the wall were incorporated into to the city and the mighty wall was now an obstacle to traffic. 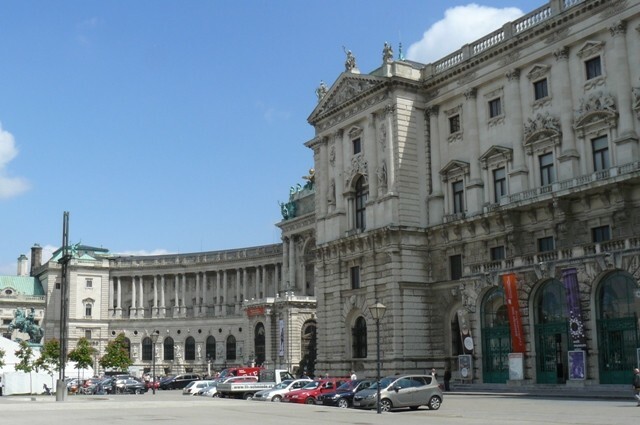 Emperor Franz Joseph I therefore ordered its demolition. A broad boulevard replaced it and should be surrounded by representative buildings. All along the ring road the nobles and wealthy individuals built numerous palaces. Most of the buildings were constructed before 1870. The neo-Renaissance State Opera House from August Sicard von Sicardsburg and Eduard von der Null. The building was criticized very hard when finished and this finally drove Van der Null to suicide. A short time later Sicardsburg also died of a heart attack. The parliament building in the neo-Greek style, a reference to the old Athenan democracy. 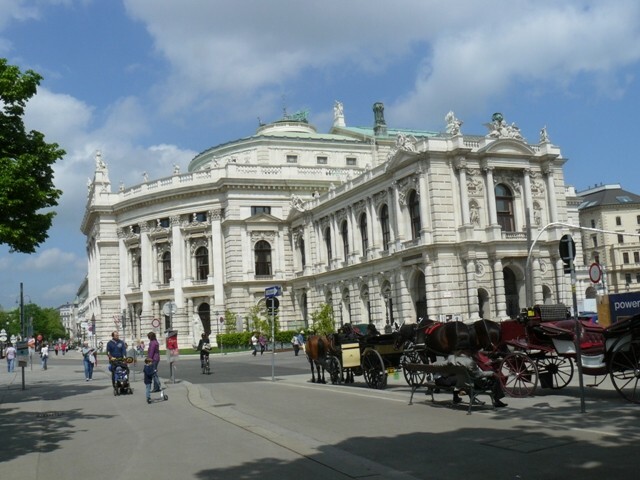 The Burgtheater by Gottfried Semper. The neo-Gothic town hall of Friedrich von Schmidt. 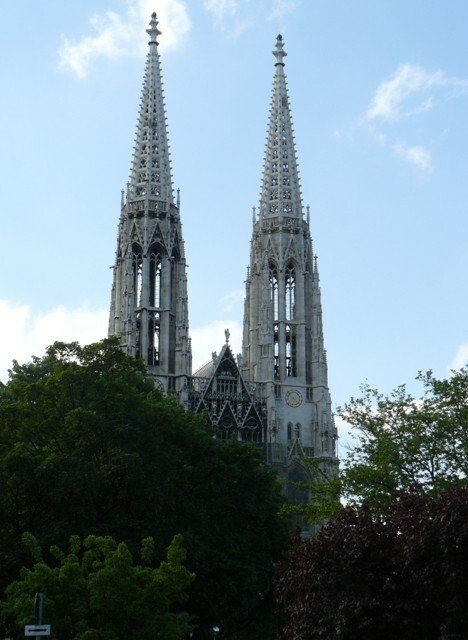 The only religious building, the Votive Church in neo-Gothic style was donated to the salvation of emperor Franz Joseph of an assassination in 1853. 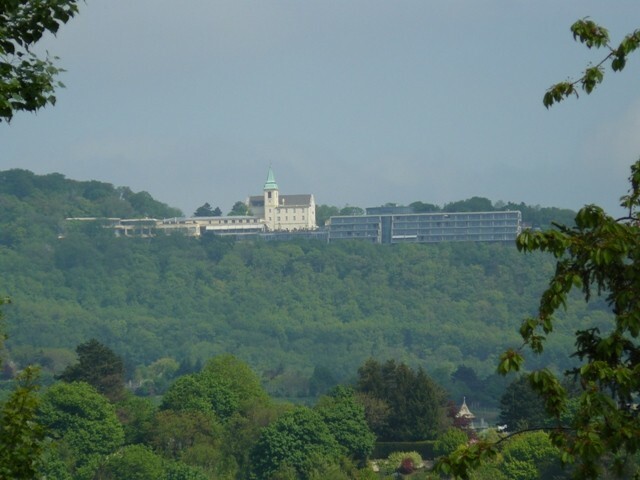 The University of Heinrich von Ferstel. 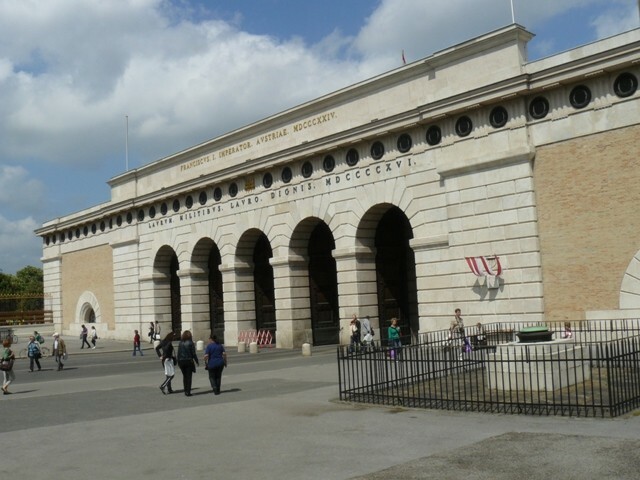 Before the Hofburg an Imperial Forum was planned, but only one part was realized for cost reasons: the Neue Hofburg at Heroes' Square. 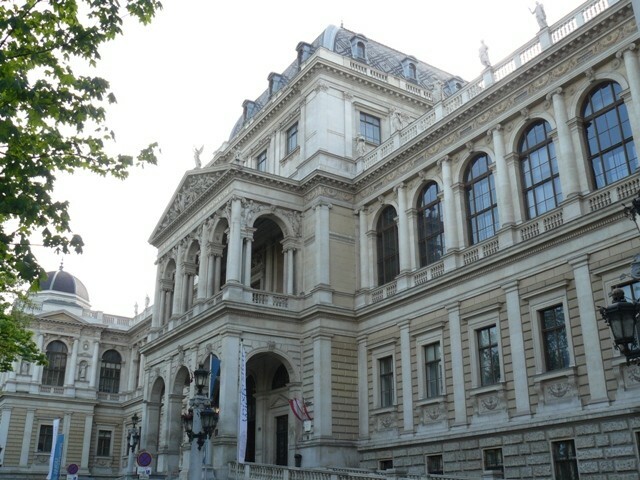 There are the National Library and the Museum of Völkerkunde. On the other side of the ring the Museum of Historic Art and Natural History Museum, and the monument to the Empress Maria Theresa is situated between them. 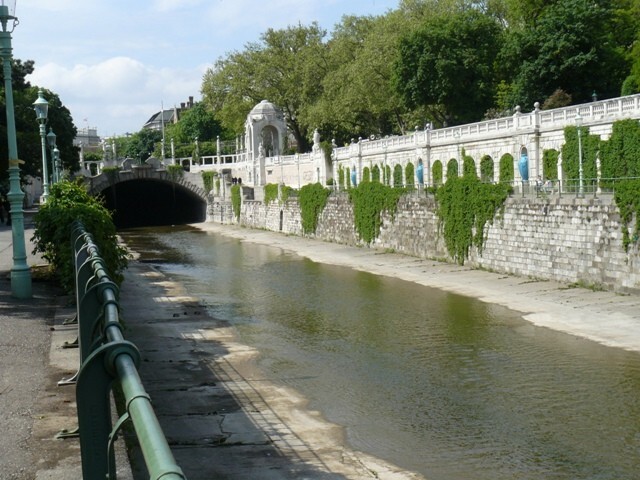 The Viennese City Park is located between the park ring in the first district of Vienna and the Haymarket in the third district and is a park which is visited by tourists as well as by the local people. Its area is 65,000 m2. 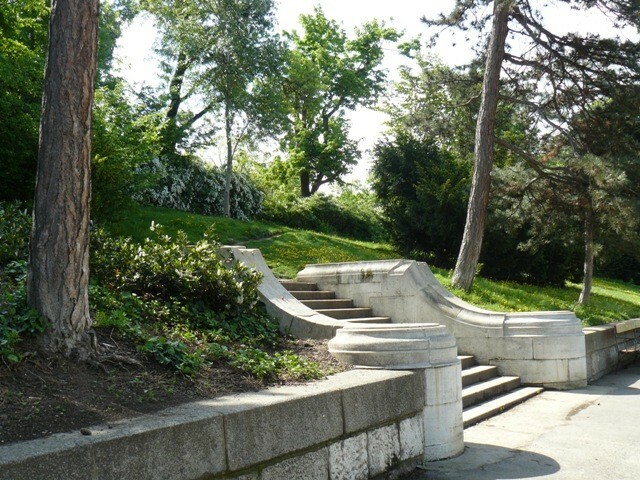 This park was planned in the style of English gardens by the landscape painter Josef Selleny. 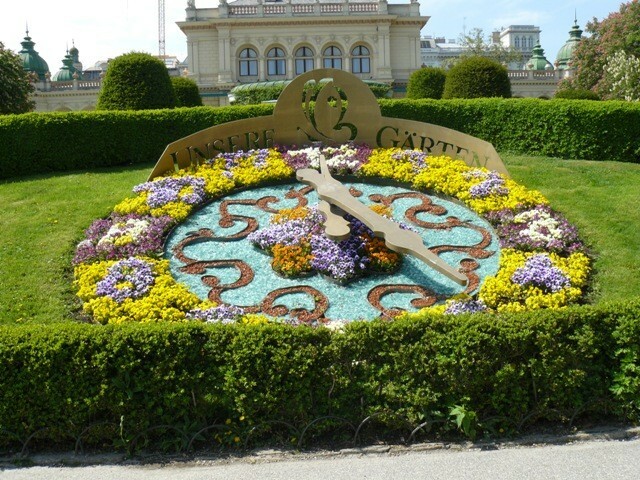 In 1862, the City Park was opened as the first public park in Vienna. 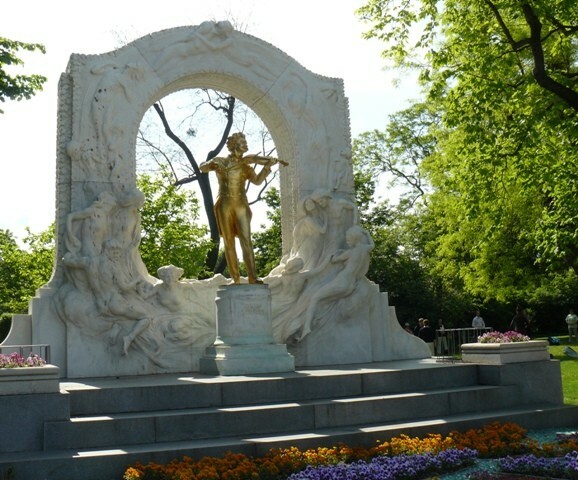 The gilded bronze statue of Johann Strauss is one of the largest and most photographed monuments in Vienna. 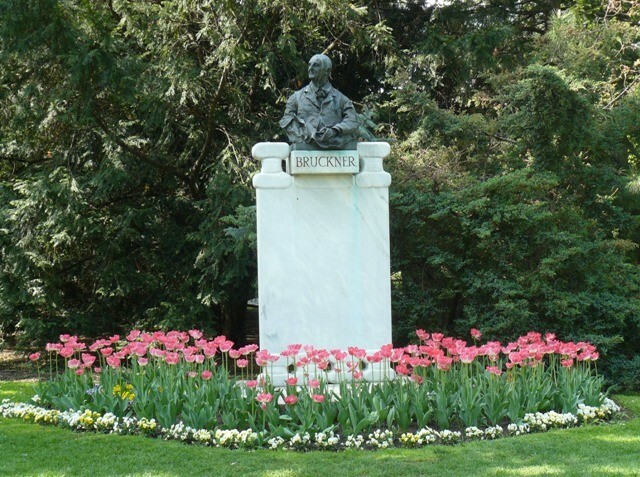 It was unveiled in 1921 and is surrounded by a marble relief. The gilding was removed in 1935 and applied again in 1991. 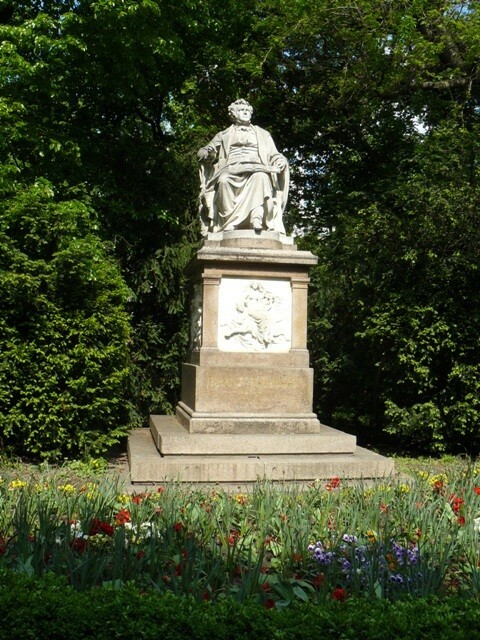 There are also monuments of the composer Franz Schubert, Anton Bruckner, Franz Lehar, Robert Stolz, the painter Hans Makart and the health activist Sebastian Kneipp. 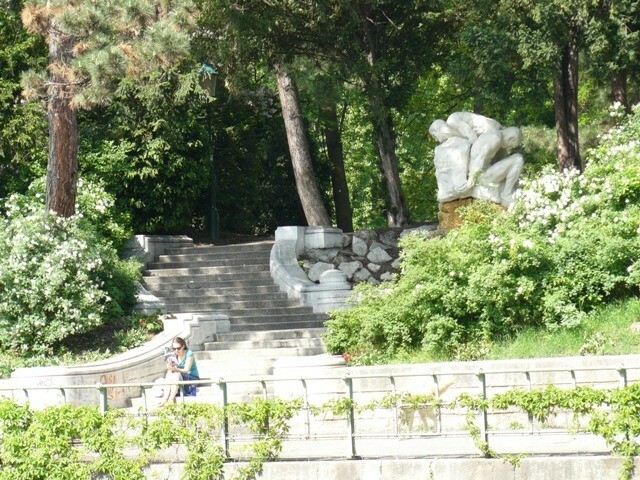 In the city park there are more monuments and sculptures than in any other park in Vienna. While they were taking down the city fortress walls the city park was also being created. 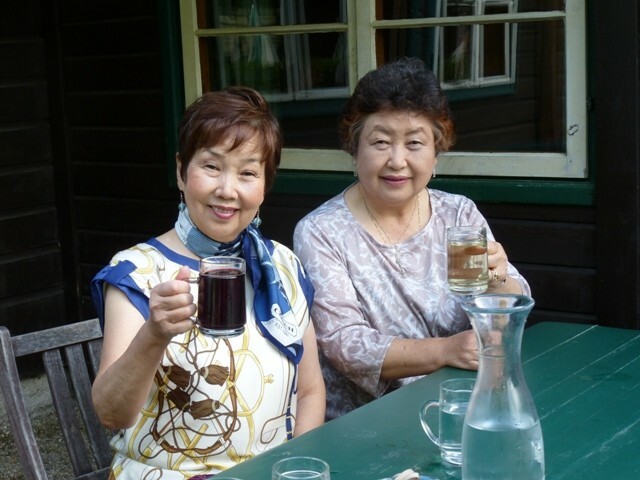 Before there was a park, there was a spa pavilion, where they served water for drinking cures. 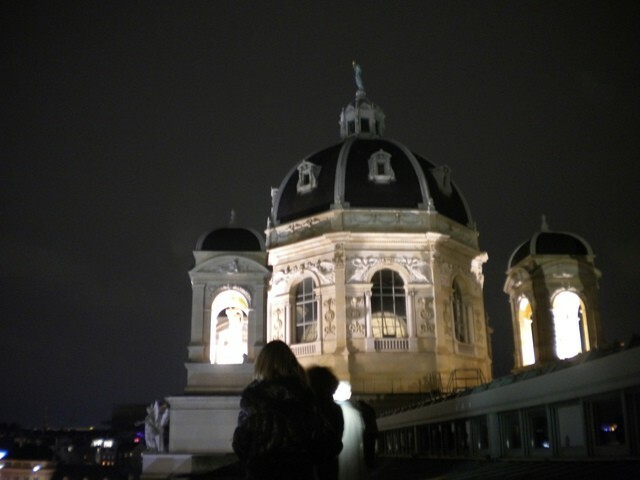 In the city park they then constructed a retreatment center, called “Kursalon”. This magnificent building in the historical style of the Italian Renaissance has a large terrace in the park The Kursalon developed into a popular dance and concert hall, especially in the time of the Strauss brothers. Even today there are balls, concerts and conferences and a coffee house in the building. 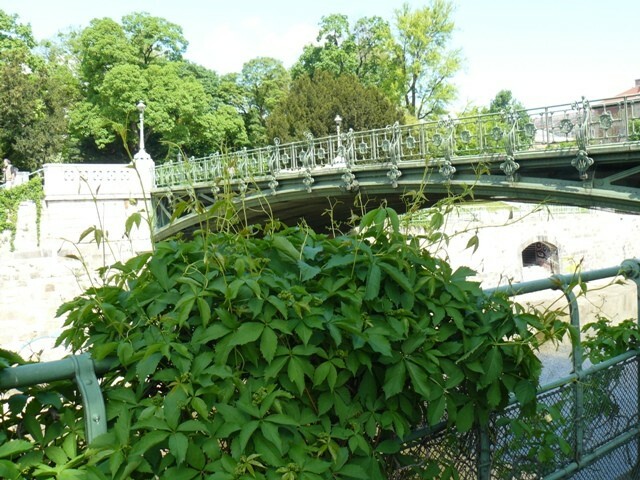 The plants have a wide variety of species. 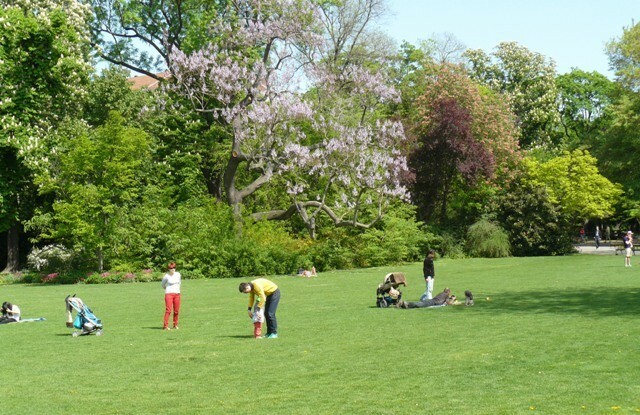 Throughout the year there are flowers in the park. A row of trees along the ring road filters noise and exhaust gases. 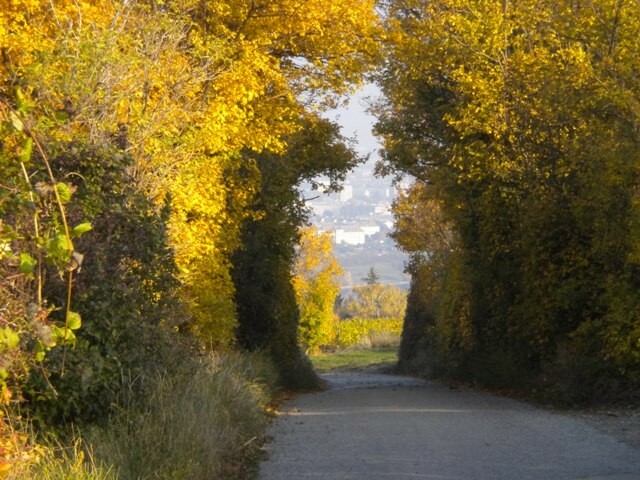 Some trees are protected, such as ginkgos, holly trees, Lombardy poplars and Caucasian nuts. 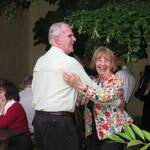 In 1812, the Friends of Music Society was founded in Vienna. In 1863 the Emperor gave the land opposite the Karlskirche to the company. 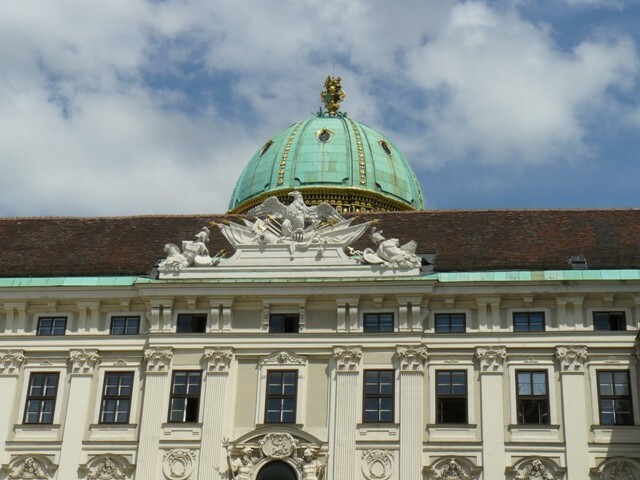 The Musikverein was built in the architecture style of Greek antiquity. Columns, reliefs on the gable and Karyatides led to the belief, that a temple for music was built. The architect was Theophil von Hansen. The house was opened on 6.January 1870 with a celebratory concert. The Great Hall, often referred to as the "golden" room, is considered to be the best concert hall in the world. Numerous are the reasons for the excellent quality of the acoustics and sometimes it is due to unintentional incidents. Hansen had to rely on his intuition, because acoustics had only been scientifically explored in the 20th Century first. 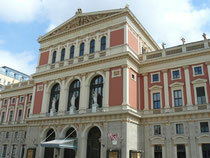 A world-famous event at the Vienna Musikverein is the annual New Year's concert of the Vienna Philharmonic Orchestra. 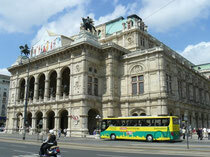 The Vienna State Opera is one of the most famous opera houses in the world. 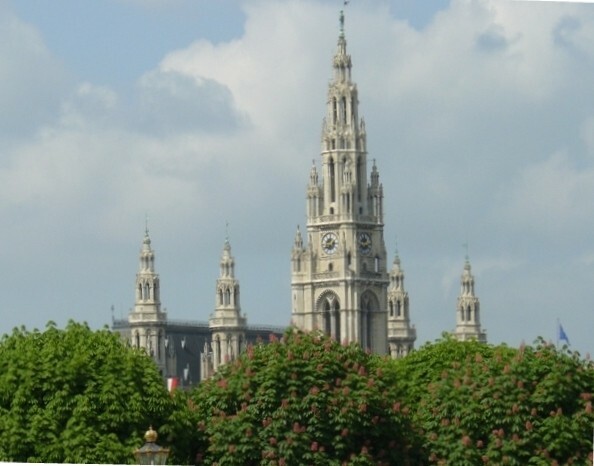 The construction was carried out according to the plans of the architects August Sicard von Sicardsburg and Eduard van der Null in neo-renaissance style. The opening night was Don Giovanni by Mozart on 15. May 1869. 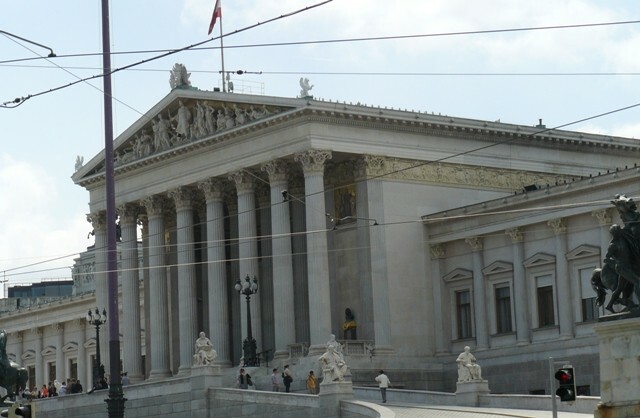 After suffering heavy damage during World War II, the Vienna State Opera was opened again on 5. November 1955 with “Fidelio” of Ludwig van Beethoven. The new facade and the entrance hall and above the so-called Schwind Foyer (with frescoes by Moritz von Schwind) have been rebuilt in the original style of historicism. 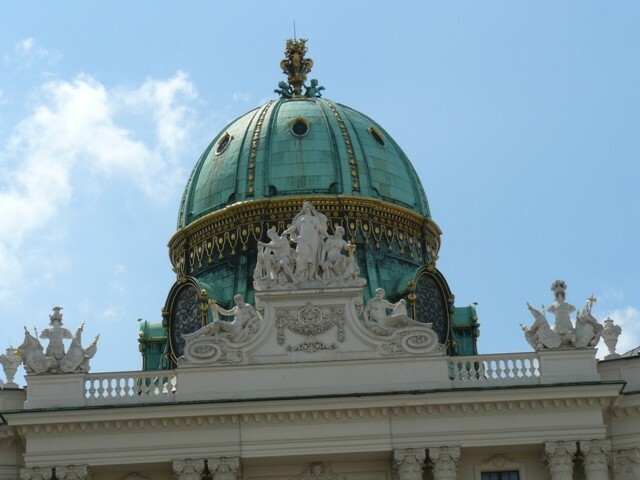 An internationally known event is the Viennese Opera Ball, which takes place every year on the last Thursday of the carnival. The Opera Ball regularly attracts celebrity guests from around the world, especially in the field of economy and politics. 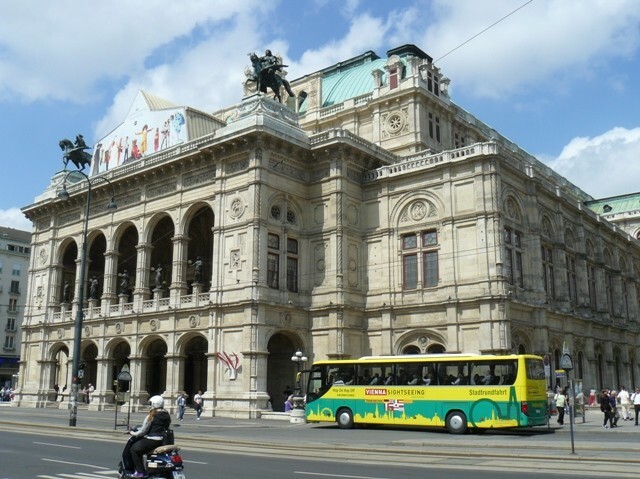 The Vienna State Opera is also known for frequent performances of children's operas such as Peter Pan, The Dream Eater or The 35.Mai. 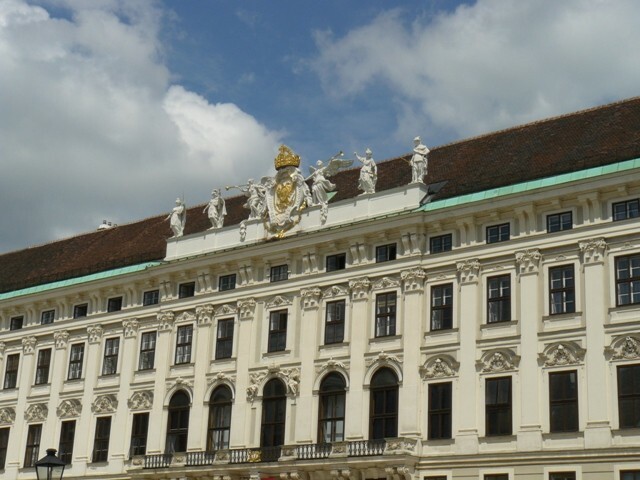 1559 Emperor Maximilian II built a small hunting lodge, which subsequently burned down several times. Finally in 1683, in the wake of the Second Turkish siege, it was completely destroyed. 1692 - 1713 the castle was built on a smaller scale. Under Empress Maria Theresa, the castle was rebuilt as an imperial summer residence. And so it remained until 1918. After the end of the monarchy the Republic gained ownership. The Gloriette was erected at the site, where the main building was originally planned to have been. It is an arcade on the hill above the palace, which visually frames the castle’s garden. It is meant as a memorial to the justified war, whose ultimate goal was to lead to lasting peace. The castle has 1441 rooms of all sizes. The interior is a unique example of Austrian rococo. 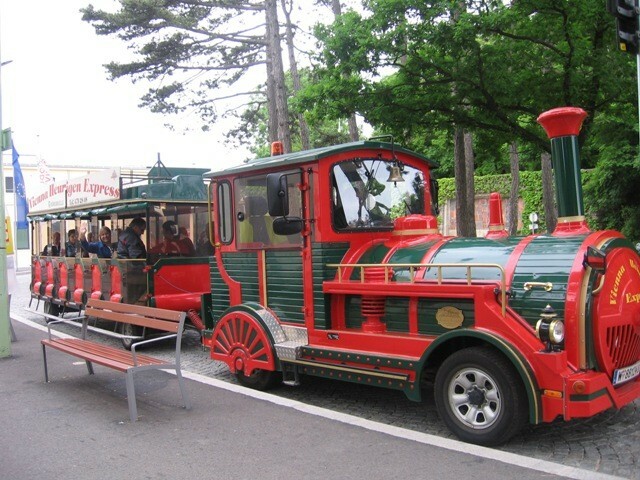 A main attraction in the park is the oldest existing zoo in the world, it was built in 1752. In 1779, the castle park was opened to the public and is now a favorite recreation area. Attractions of the park are: the Fountain of Neptune, the Roman ruins, the Obelisk Fountain, the Beautiful Fountain, the Pigeon House, the Palm House, the Desert House (sundialhouse) and the garden labyrinth. Founded in 1572, the Spanish Riding School is the oldest institution in the world where the high art of classical riding traditionally is taught and performed. They original intention was the equestrian training of the imperial family. During the first years they worked with original Spanish horses. After World War II it was opened to the public. Today only the Lipizzan stallions (Lipica is situated in present-day Slovenia) from the Federal stud Piber are used, which have been formed according to the principles of classical riding, that originated in the 16th century. 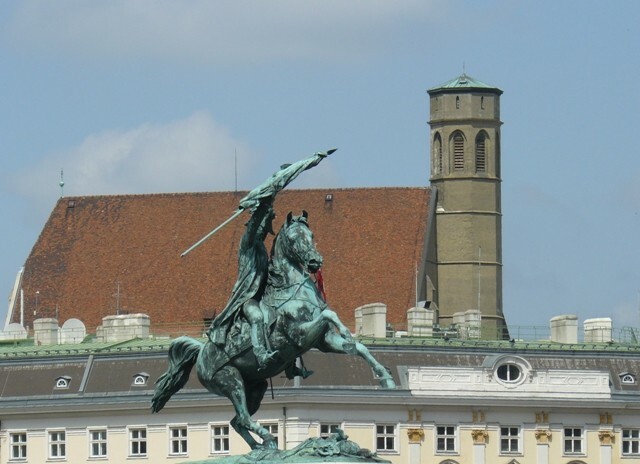 According to legend, during the 2.turkish attack in 1683 a spy named Georg Franz Kolschitzky found some bags of coffee beans and then he built the first Viennese coffee house. Its golden age was at the end of the 19th until the beginning of the 20th Century, when so-called “coffee-house writers” like Peter Altenberg or Friedrich Torberg spent their life in café. 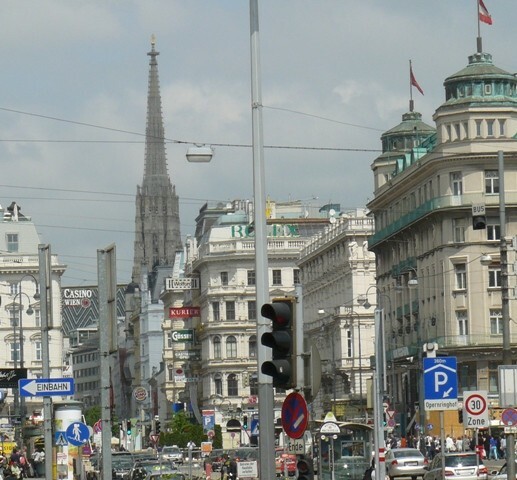 Many famous artists, scientists and politicians (such as Leon Trotsky in Vienna) were frequent guests in the cafe. In the cafe the waiter is called "Herr Ober". He serves the coffee with an obligatory glass of fresh, cold tap water. The establishment of the typical Viennese coffee house ranges from cozy, plush to cool, stylish. 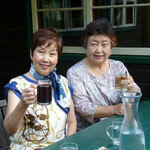 In the cafe mostly small dishes such as sausages and pastries, pies or the famous buns in the café Hawelka are offered. 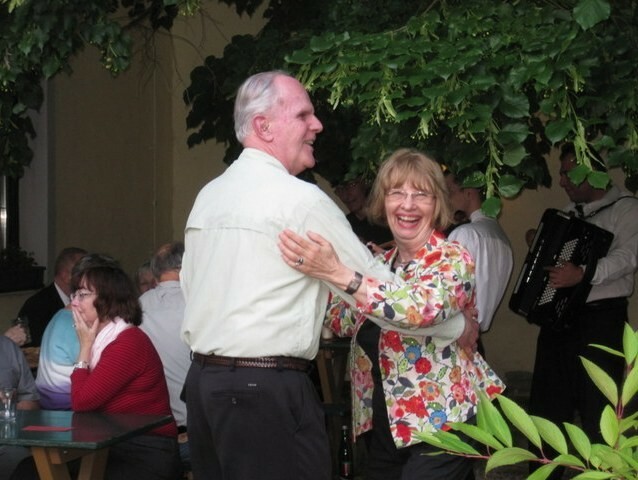 Often there is a “Schanigarten”, that means an outdoor dining area in the front of the restaurant, where you can drink coffee and watch people. Very well known are: the cafe Hawelka, Cafe Diglas, Cafe Central, and many others. The Vienna Woods is a popular recreational area of Vienna. 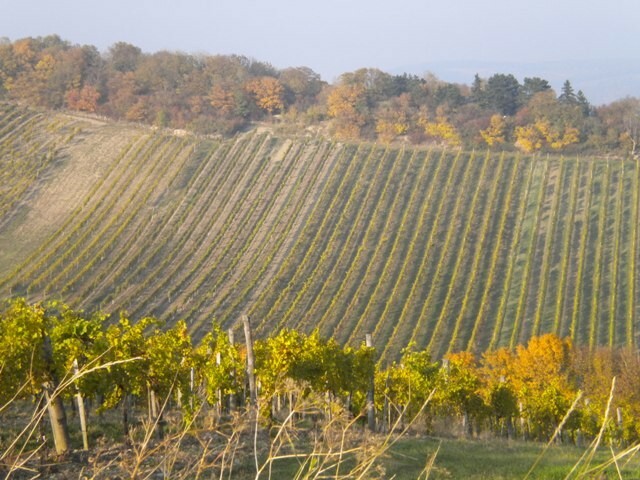 Special attractions are the Kahlenberg and the Leopoldsberg. 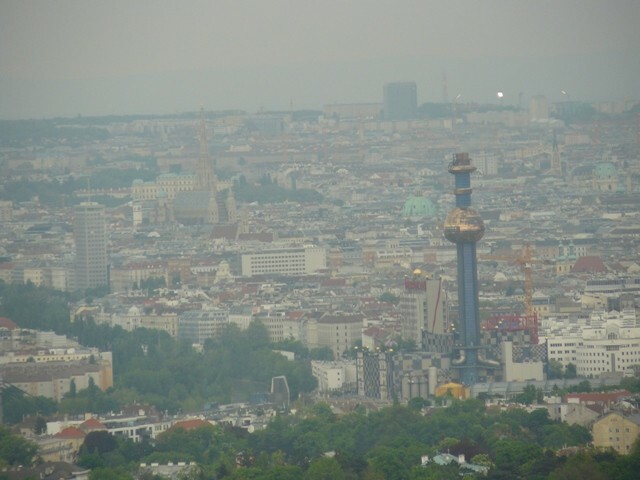 From Kahlenberg (484 m) you have a view over Vienna. 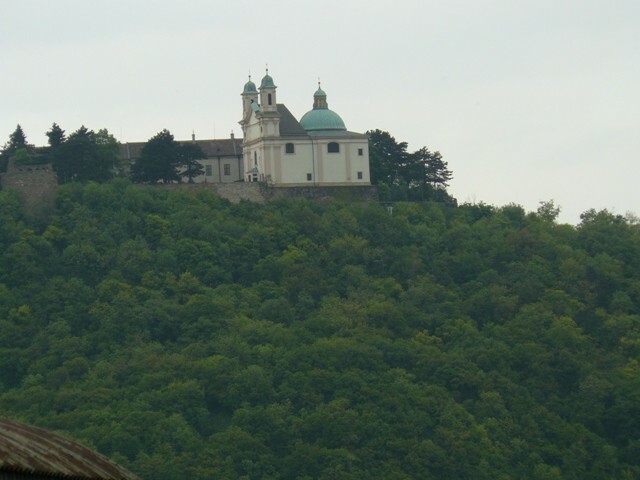 On the mountain there is a viewing deck, the little church of St. Joseph and a restaurant. At the highest point of the mountain are the Stefaniewarte next to a 165-foot radio - transmission tower. 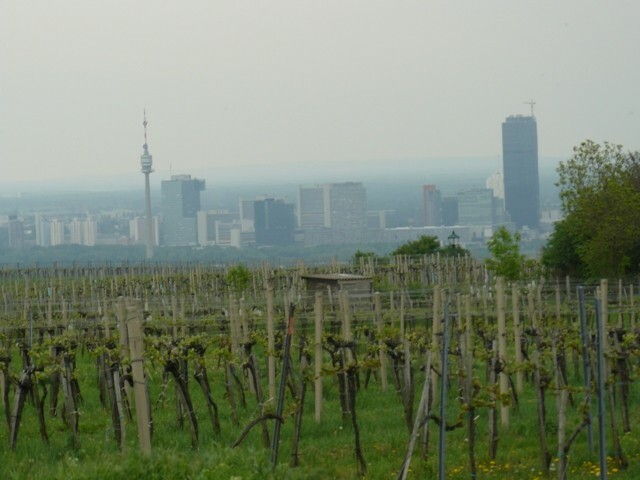 The vineyards on the northern slopes of the Kahlenberg were first mentioned in 1304. From Kahlenberg to Leopoldsberg (425 m) it takes you about half an hour. 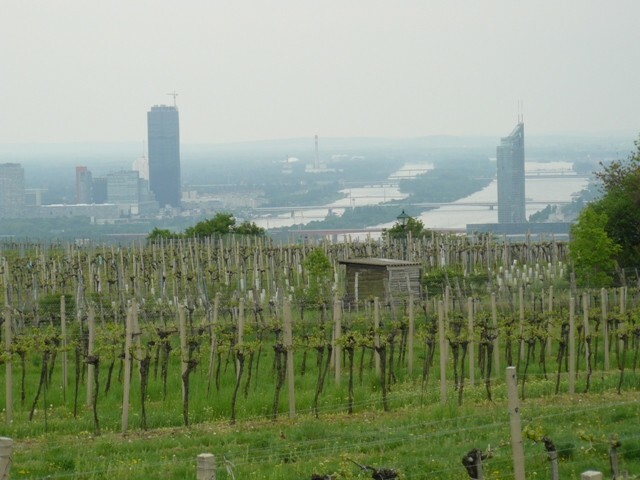 From there, you have a view of Klosterneuburg, the Bisamberg and the area northwest of Vienna.